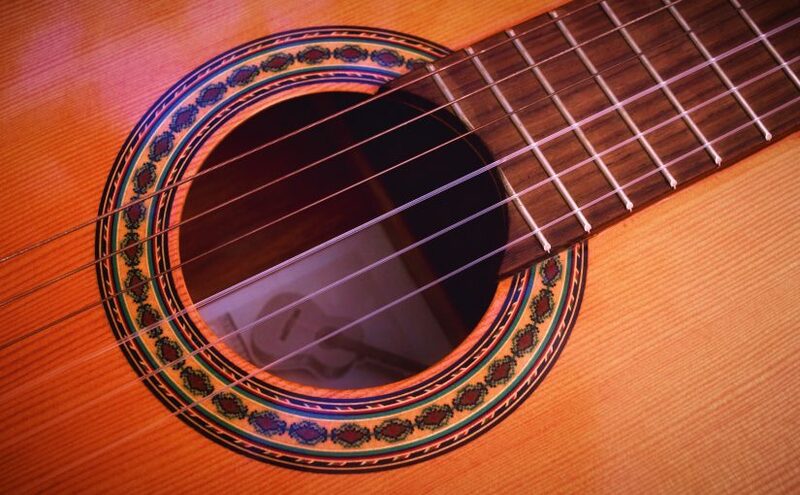 Home of the Kansas City Guitar Society – KCGS was created to foster appreciation and encourage artistry of the guitar in the greater Kansas City area. This is going to be an exciting new Season! We continue to offer our Casual Concert Series and have once again started our Guest Artist Series.